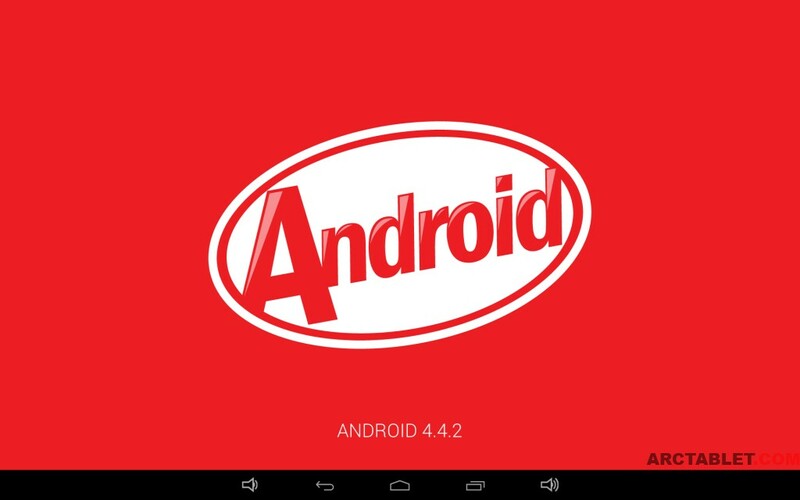 Here is an Android 4.4.2 KitKat rooted custom firmware for the iFive mini3 (Retina version) tablet. This firmware is based on the official iFive firmware 2.1.1 dated 2014/03/25. It is designed for the Retina model and won't work on the older mini3 device running at 1024x768 resolution. If you like our work, please support us to keep the site alive and contribute to our efforts. Please report any problem with this firmware, I can't verify this custom firmware works as I don't have an iFive mini3 retina to test it. Great News thanks for sharing. There is a Overclocking kernel for this version or I can use the old one for the 2.1.0 ? Thanks, I'll give it a go tonight. I've just flashed the rom which seems smoother than the previous version, might just be placebo affect though. I've also flashed the OC kernel; I assumed it would be OK as the new ROM uses the same Linux kernel. I was previously on the 1.8ghz one, so I have flashed the same, have just run Antutu to confirm all is OK and scored 20737 which is a little less than my last score of 21878. There was also some force closes during the test of other background apps so I'm going to keep an eye on it for the next few days and make a call as to if I roll back to the 1.7ghz. I had the same problem 2 days ago. On the 2.1.0. I didn't have to re-flash but only go to storage settings and format the NAND internal storage. I thought it was due to the install of some exotic app like Xposed framework, but if you have the same problem it can be a software or hardware bug. For anyone interested, the issues I had with force closes etc. I think was due to running Antutu while Play Store was updating apps in the background. I haven't had any issues since. I'm running the 1.8 OC kernel from the previous thread, Antutu improved, general use is very smooth, so I'm quite happy. Battery is still good as well. Keep in mind though that this is mostly an ebook reader for me with a bit of light internet here and there. I have just received my iFive Mini 3 retina and I tried to root this custom firmware. However, I encounter an error message saying that the device is not able to support. I have checked on the tablet and my version is 2.1.1 which is exactly what this ROM is for. Can anyone provide some guidance? Received my iFive mini3 retina last week and googled around until I found you guys. I followed all your advice and I've flashed the ROM and in with the OC kernel and I now have a Antutu 22k couch-pal. I hope there will be more custom roms when FNF releases new firmware. Again, thank you Archtablet community! Hello. I tried the overclocked Kernel but now my iFive mini 3 Retina won't boot anymore. It stucks at Kernel splash screen and it doesn't work. How can I hard reset it? I'm not able to reflash it because it is not recognized. just a question : Do any of you have problem with Bluetooh ? I can start it up, I can be visible, or pair with a device, but every file sharing, or bluetooh keyboard pairing failed. (Seems like it restart the bluetooth). 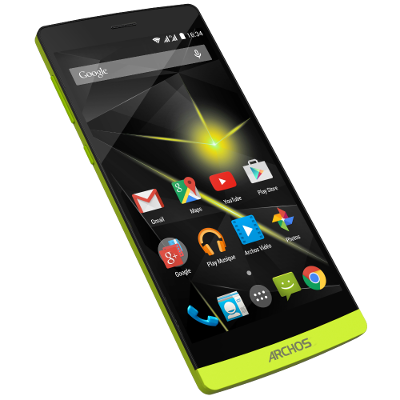 Why total space only 6Gb (internal storage)? Where 16Gb?? I think this is big problem on this custom ROM. That's quite an assertive remark. Please have a look in Android Settings / Storage and Settings / Apps menus, you may get a better understanding on how the flash memory is partitioned and space is used. Also keep in mind that the Android system uses about 600 Mb space as well.